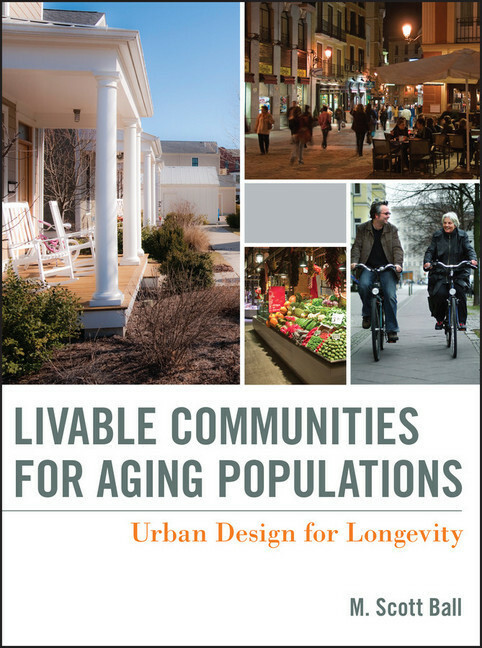 Architects, urban planners, urban designers, and developers will find Livable Communities for Aging Populations both instructive and inspiring. The book also includes a wealth of pertinent information for public health officials working on policy issues for aging populations. 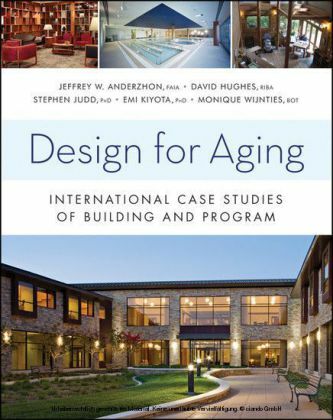 M. Scott Ball is an Atlanta-based architect and senior project manager for Duany Plater-Zyberk & Company (DPZ). He was previously involved in numerous hurricane recovery housing efforts and the creation of Louisiana's The Road Home and Mississippi Home Again programs. 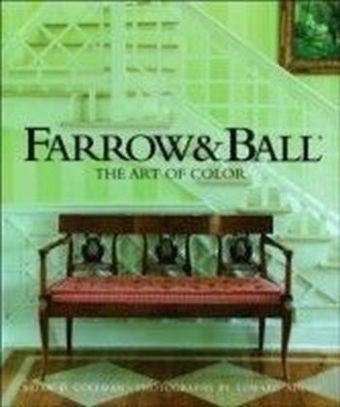 Ball was also co-executive director of the Community Housing Resource Center in Atlanta and served as president of the Association for Community Design, a national network of community design associations.